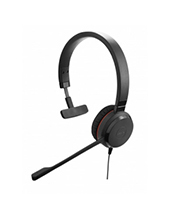 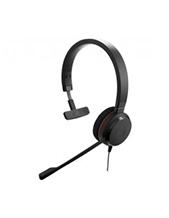 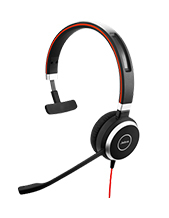 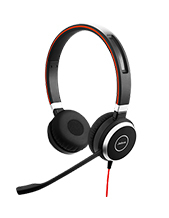 Below is our list of current Jabra computer headsets we have ready to ship today. 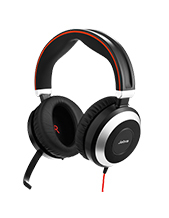 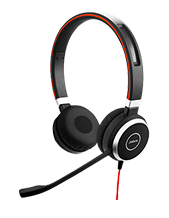 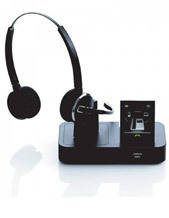 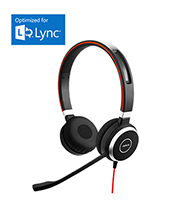 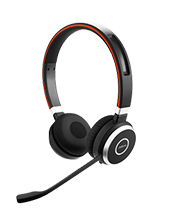 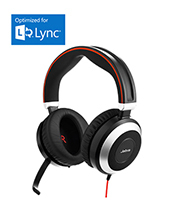 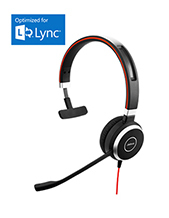 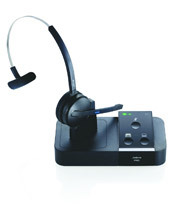 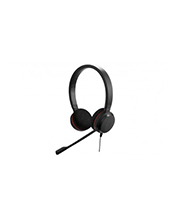 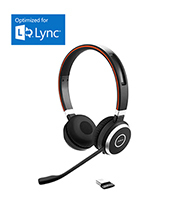 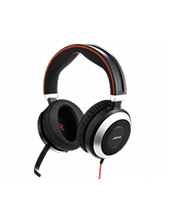 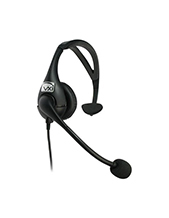 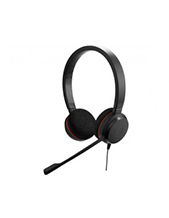 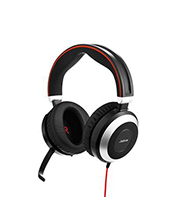 They make a wide range of wireless or cordless computer headsets to suit both home and office use. 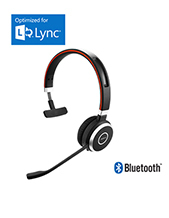 This includes bluetooth models. 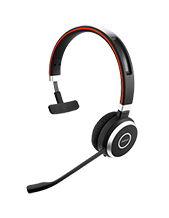 Wireless headsets are becoming more popular today. 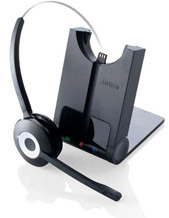 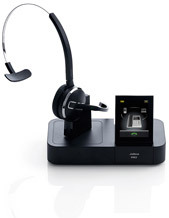 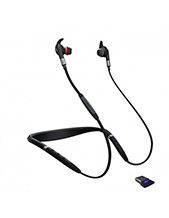 Many people think Jabra only make mobile headsets but they are a leading brand in office or telephone headsets too. Buying your new Jabra wireless headset from us is easy. 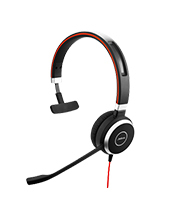 We provide fast shipping on all our products and the before and after sale service to rival any shop you could visit. 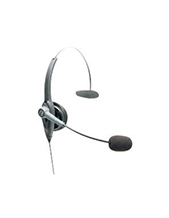 Our staff have years of experience in both the headset and telephone industries. 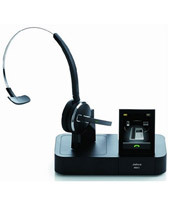 If you have any questions before you buy, just call us to make sure you get the right one for yourself or your office.